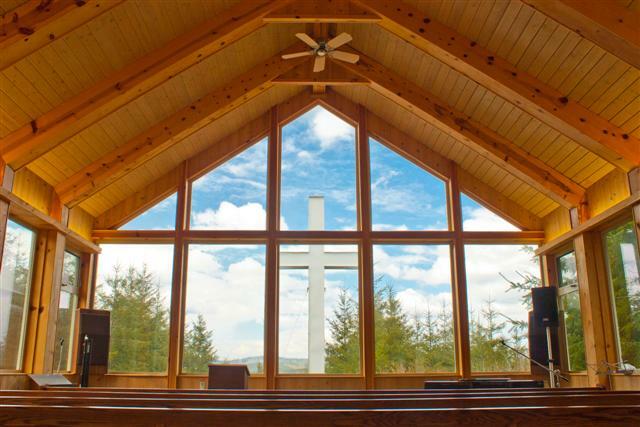 JVC Northwest is happy to announce that our next former volunteer retreats will take place simultaneously November 6-8 at Falls Creek Retreat Center in Raymond, WA and the David Darst Center in Chicago, IL. More details and how to register below. Years of anecdotal evidence, on top of the stats and feedback received in our recent former Jesuit Volunteer (FJV) survey, tell us that former volunteers from year-long service programs crave retreats. In fact, nearly 60 percent of survey respondents indicated they would attend a FJV retreat if it were held near them. 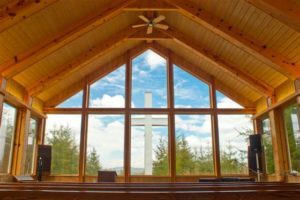 Thanks to a generous grant from the Forum for Theological Exploration (FTE) and their Volunteers Exploring Vocation (VEV) program, we are able to host two of these retreats November 6-8, one in Raymond, WA (halfway between Seattle and Portland) and one in Chicago. JVC Northwest is partnering with Brethren Volunteer Service (BVS) and Mission Year (MY) to plan and coordinate the retreats. JVC Northwest will handle primary coordination and facilitation of the Raymond, WA retreat while BVS and MY combine will do the same for the Chicago retreat. Content will be the same across both retreat sites and will focus on vocational discernment and making sense of how your time of service has impacted/continues to impact the story of your life. Vocational discernment, in this setting, will be broadly understood to mean the ongoing process of discerning and discovering the alignment of passion and purpose in your unique spiritual and professional journeys. Retreat sessions will offer space for individual, small group, and large group reflection and processing, with adequate free time for activities, journaling, relaxing, or games. 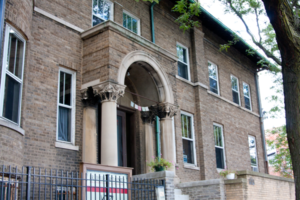 There will also be opportunities for one-on-one spiritual direction/discussion with experienced retreat facilitators from multiple faith traditions. 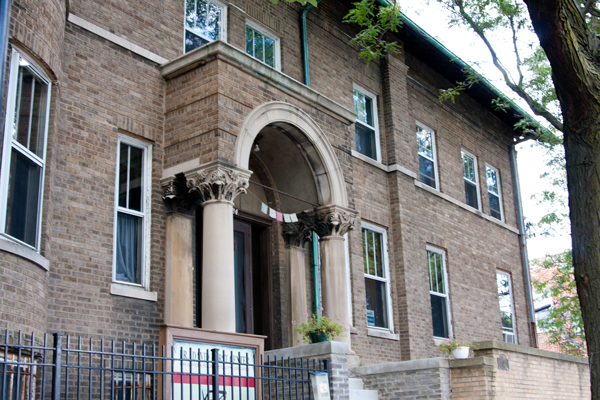 Registration is open to any former volunteers who served for a year or more in a faith-based, community-living style service immersion program. However, preference will go to former volunteers who served in JVC Northwest, BVS, and MY. There will be 20-22 spots available at both retreats for former volunteers. Modest cost thanks to FTE & VEV! 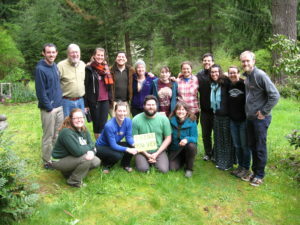 I am a former Seattle JVC (80-81) and would be interested in the retreat in Raymond. Thanks for your interest in the retreat! Our Outreach and Events Coordinator, Zach, will be in touch with you about how to register and to answer any other questions you may have. ← live from molalla, it’s orientation!